Today’s townland is Ballynavally. Ballynavally lies on the County Down side of the River Lagan in South Belfast. The main road through the townland is the A55 Milltown Road, part of Belfast’s Outer Ring Road. Coming from Knock, you enter Ballynavally as you turn right (west) on to Milltown Road, and you leave it again at Shaw’s Bridge. 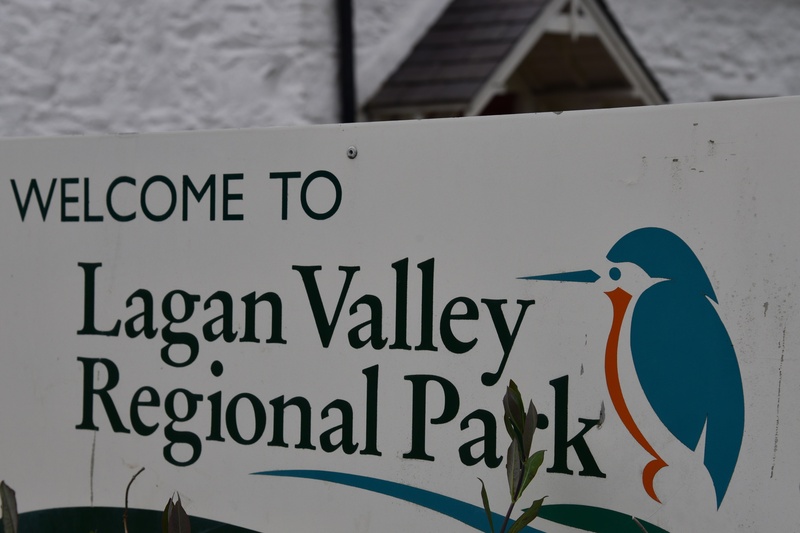 This is the southern edge of Belfast, where the houses of Belvoir and Milltown meet the Lagan Valley Regional Park. 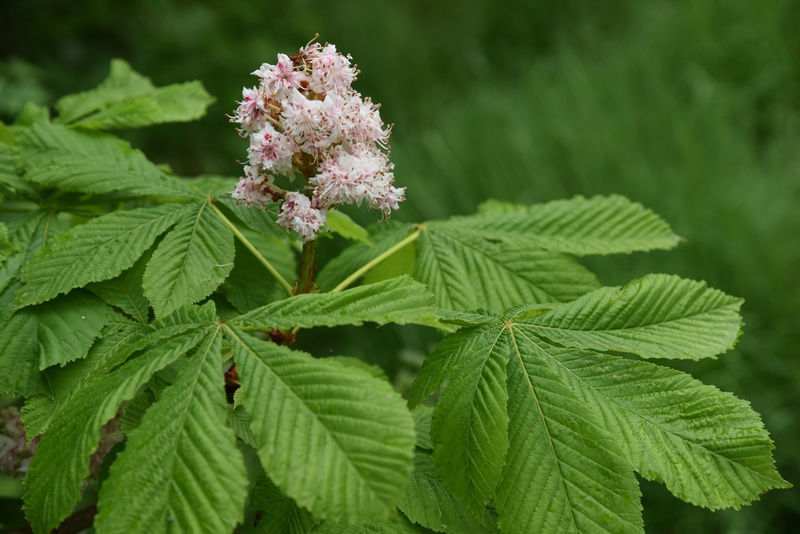 According to the website of PLACENAMESNI, the weight of the historical evidence suggests that the “vally” of Ballynavally is a surname, possibly Ó Maolbhallaigh. 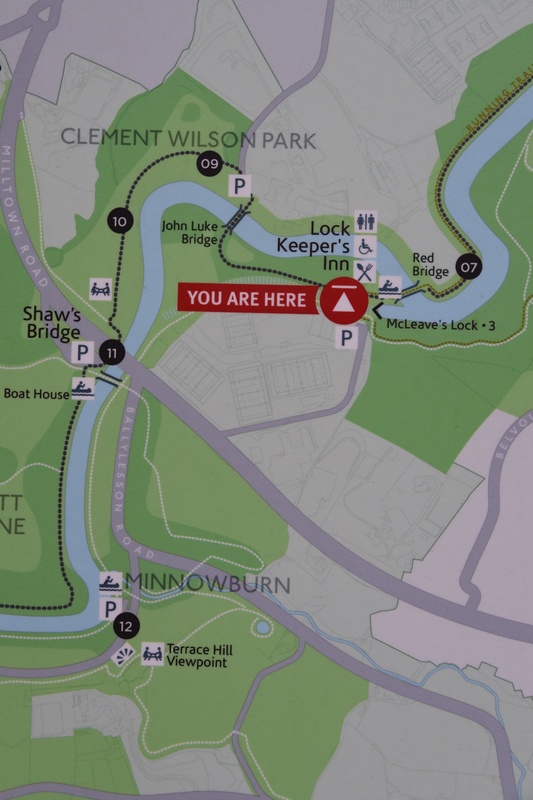 The townland doesn’t cross the river, but it does cross a canal called the Lagan Navigation. Close to the canal are hockey pitches, a hotel (formerly called Ramada, now Crowne Plaza), a barge and a restored lock-keeper’s cottage. 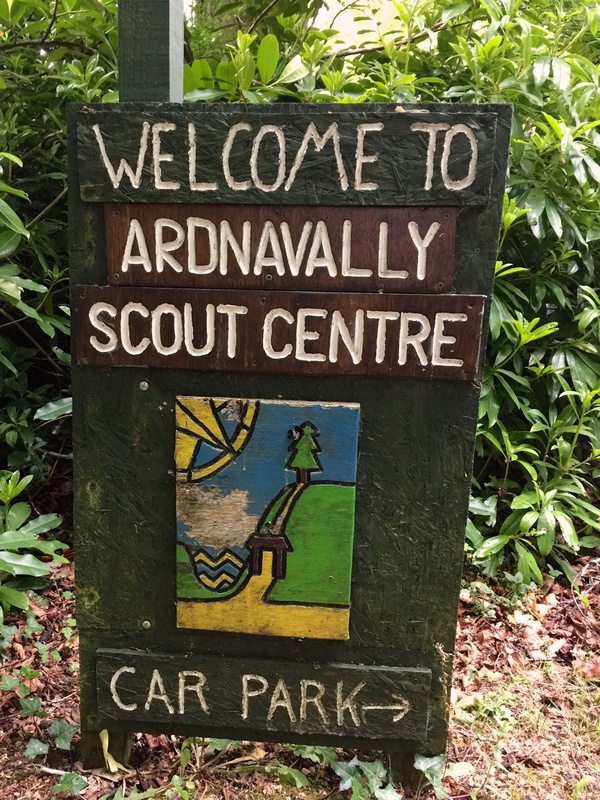 With a similar name to its townland, the Ardnavally Scout Centre was founded in 1971. It provides facilities for camping and outdoor activities. 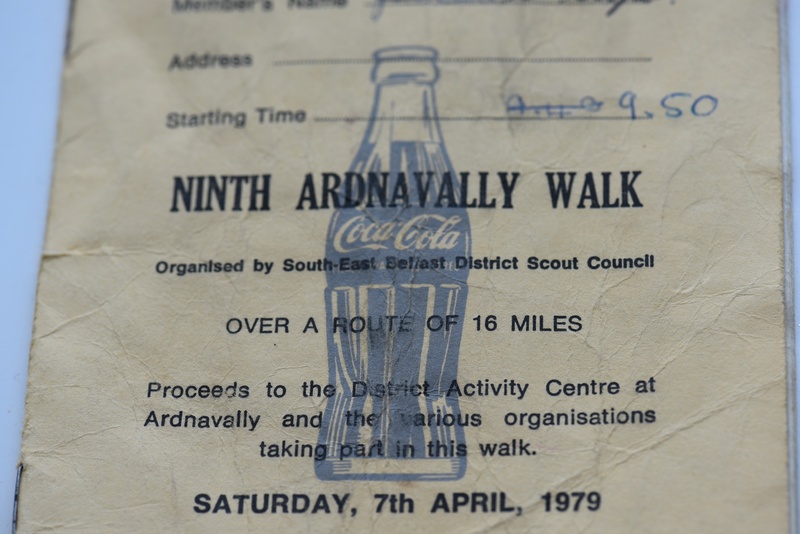 Back in 1979 the Ardnavally Centre benefited from the vast sums that I raised from a sponsored walk. The going rate for sponsorship in those days was one penny or half-penny per mile. A belated thank you to my friends and family for their contributions of 8p and 16p! 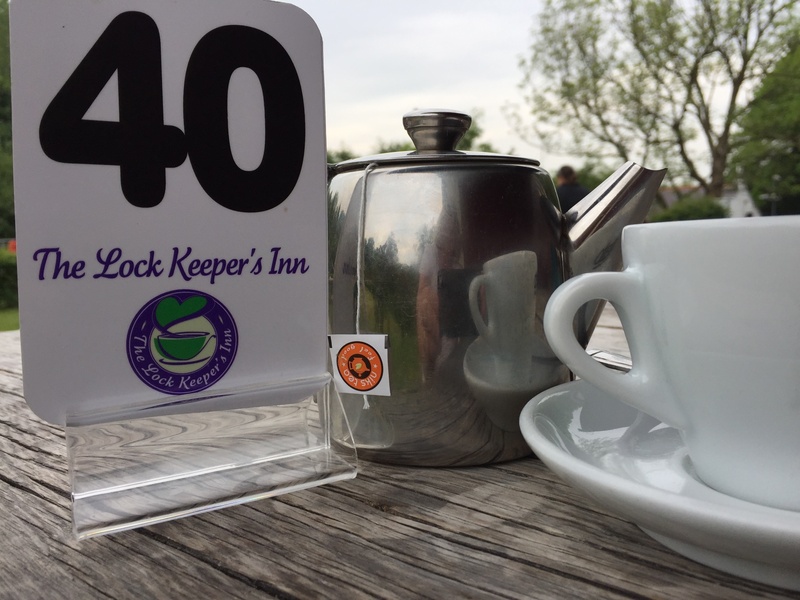 By 2017 I was less keen on walking sixteen miles, and far more interested in meeting my friend for lunch at the Lock Keeper’s Inn. 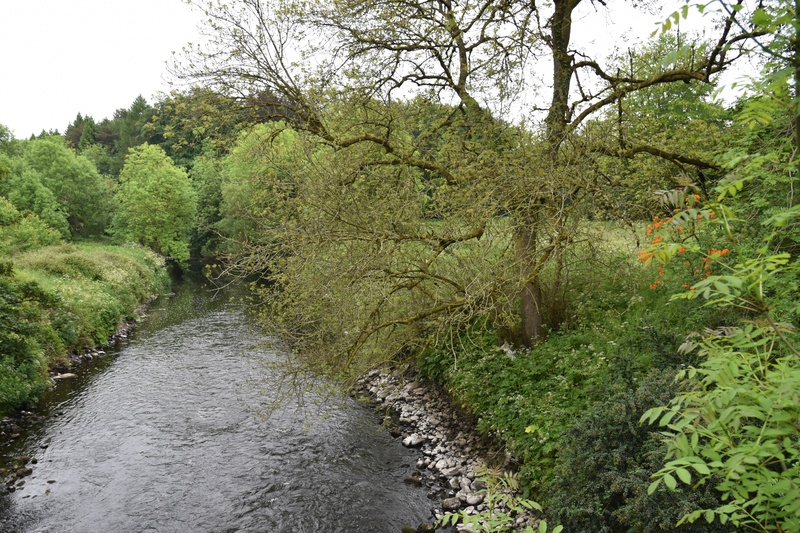 The southern boundary of Ballynavally is formed by another river, known as Purdy’s Burn. From this bridge it’s hard to believe the city of Belfast is only a few moments away. 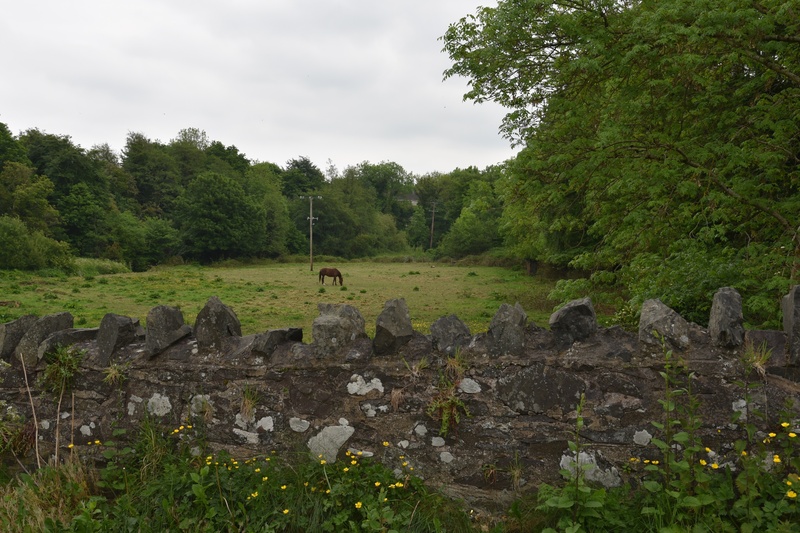 Which townlands border Ballynavally? To the north and west, Malone Upper. To the east, Ballylenaghan and Ballydollaghan. To the west, Ballynahatty. 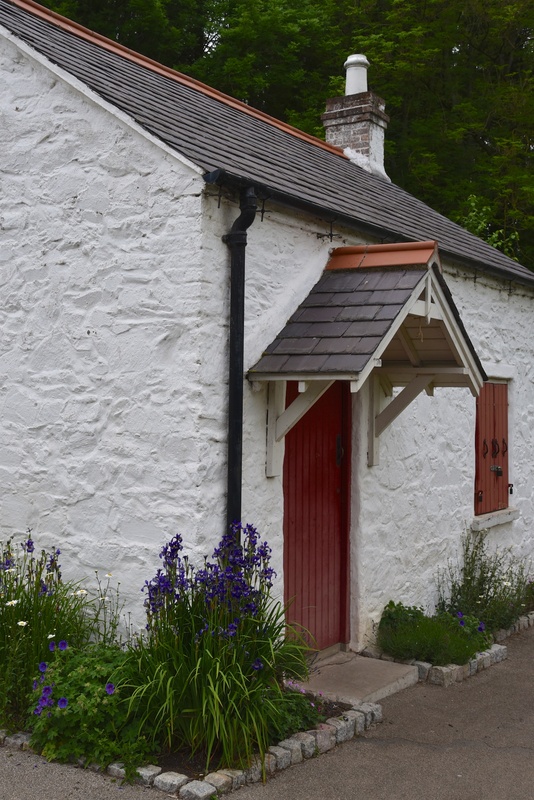 Click here to see a map of Ballynavally on Townlands.IE.